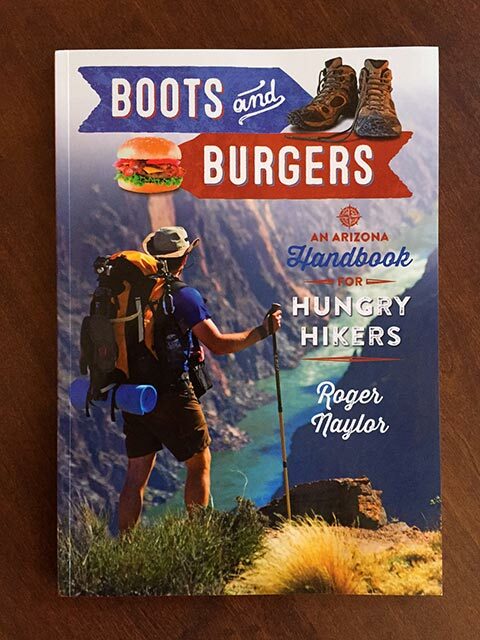 If your holiday gift list includes anyone smitten with the many great hikes that Arizona has to offer, you’ll want to grab a copy of Roger Naylor’s latest book Boots and Burgers. I met Roger a few years ago while he was researching a travel piece on Grand Canyon to appear in the Arizona Republic. I found his writing to be as engaging and inviting as his demeanor, and this latest book is no exception to this rule. Boots and Burgers is full of practical tips, insider information, great photography, and helpful graphics and maps. 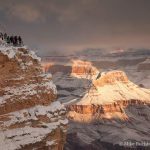 Among Roger’s border-to-border recommendations are a number of his favorite Grand Canyon outings. 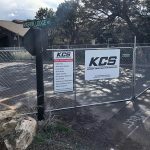 This is a great read for both newbies to Arizona hoping to get their arms around the Grand Canyon State, and for old hands who still have a destination or two left on their bucket list. A diverse and fascinating place like Arizona deserves a book with the many of the same attributes.